This is our Top 11 Pick Post of all the terrific new homeschool products we used this past year. My kiddos and I spent the year trying out more than 40 products designed for homeschooling families. 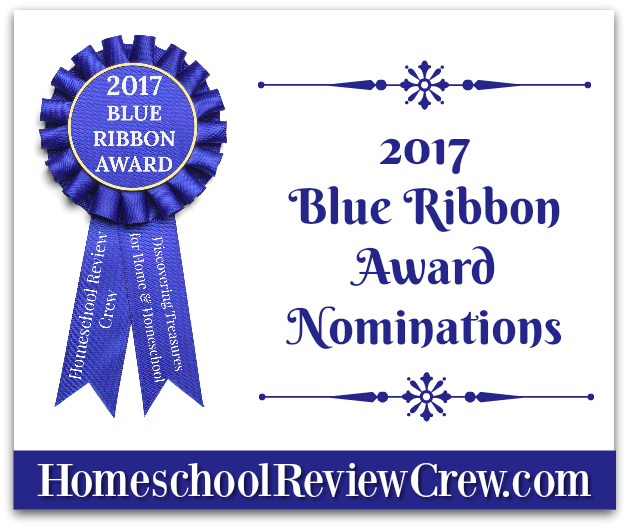 We were so blessed to be a part of a crew – The Homeschool Review Crew – who get the opportunity to try loads of products at home and then write reviews. My kids and I are also so grateful to the wonderful companies who allowed us to use fantastic products! We explored traditional curricula, online art classes, books, and even some products to help moms. We loved many of them and liked them all, but here are our most favorite Terrific Eleven! Truth be told, I started with 5, and then 5 more called my name as being just to important to leave out. . . and then there was one more we absolutely loved! 11. Walking with the Waodani by Stacy Farrell from the Home School Adventure Co.
And Here is how all of us at The Homeschool Review Crew voted! Get out and use those owl eyes! New Worksheet – Making Word Problems Fun!